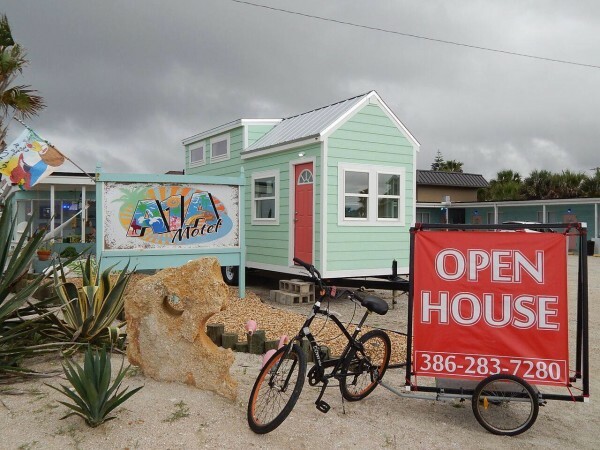 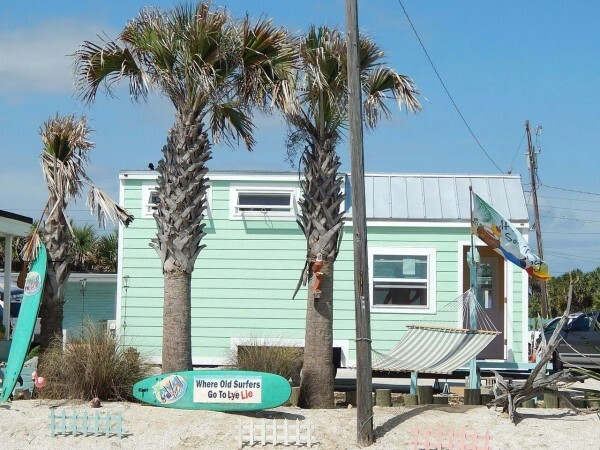 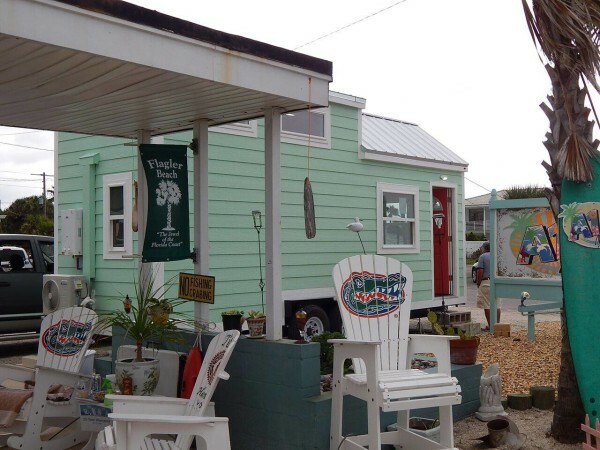 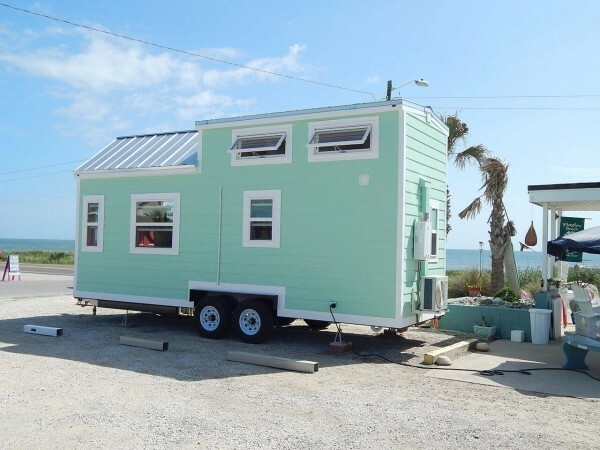 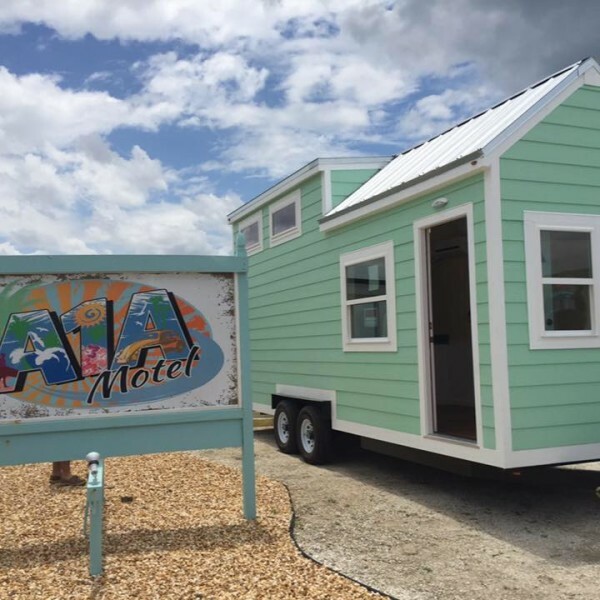 This tiny house makes for a great retreat by the beach. 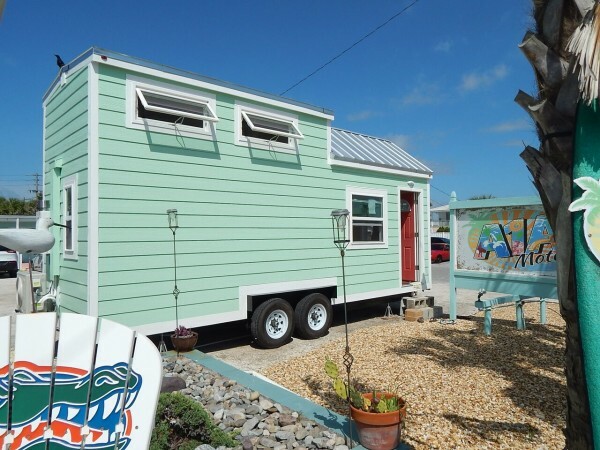 The 255 sq ft space, from Signatour Campers, is currently for sale for $42,500. 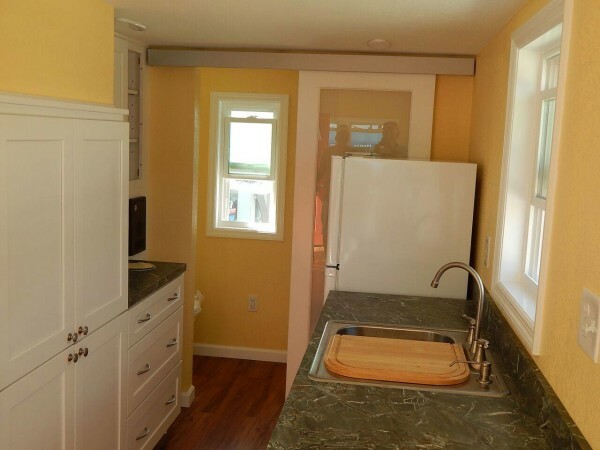 The home's kitchen comes with a two-burner cooktop, a refrigerator/freezer, cabinets, laminate countertops and USB outlets along the counter space. 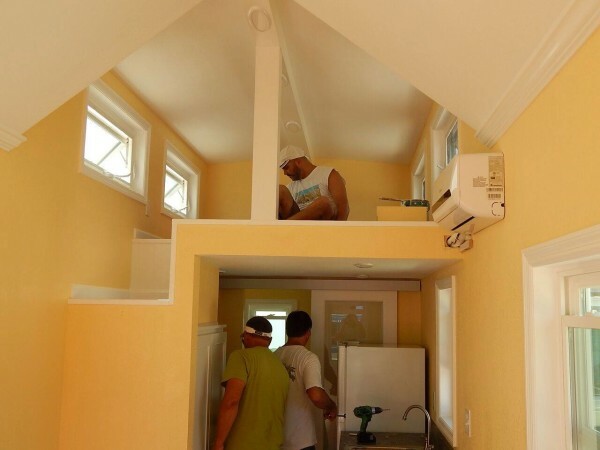 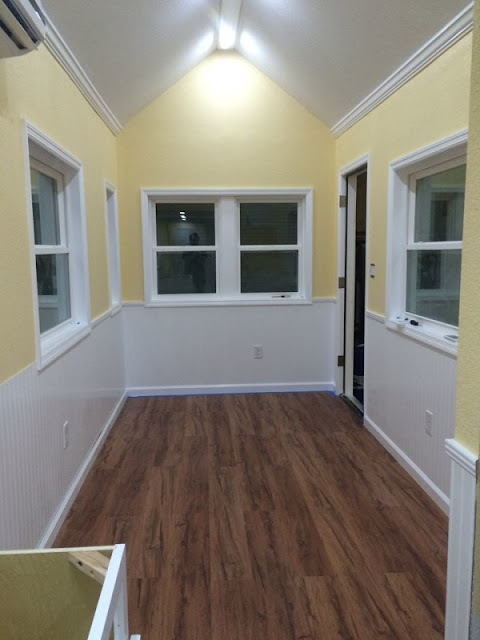 There's also a loft bedroom, stairs that double as storage, a bathroom, and a living room. 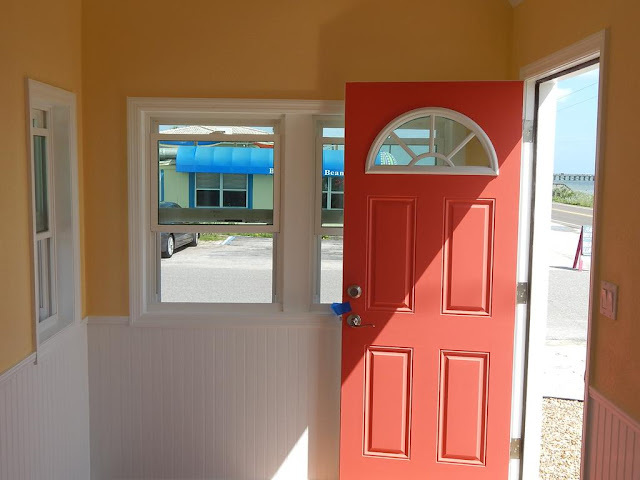 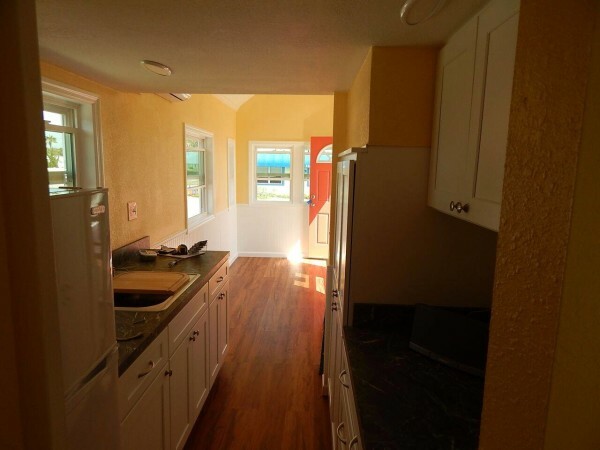 The home is currently for sale in Tampa, Florida.